David Mayer founded the business in 2010, creating the patented Clean Bottle design which helps to solve the common problem of cleaning sports bottles. The business quickly gathered media attention through its viral marketing campaign at the Tour de France and an appearance on NBC’s Shark Tank. 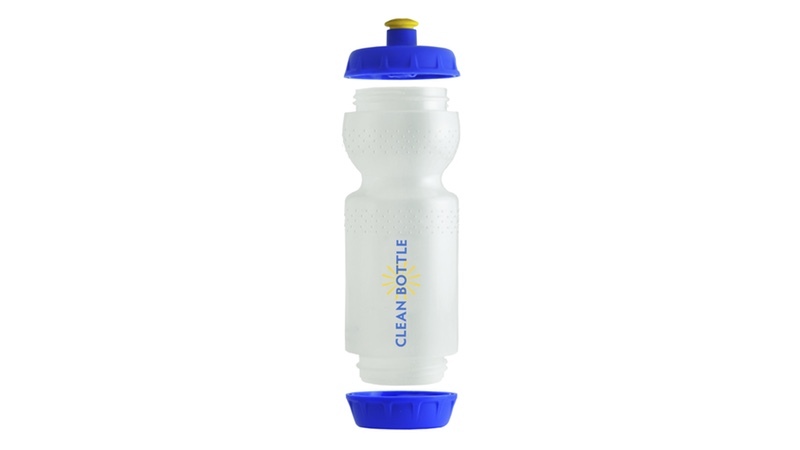 In addition to the original Clean Bottle, the Clean Designs bottle portfolio also includes the award-winning Square, a general use, lifestyle water bottle with the same removable bottom in a unique square shape to prevent rolling. The Square and the Clean Bottle are sold in major retailers including REI and Target. And, in addition to its retail business, all of the company’s bottles are available to order with custom branding options. Interested parties should contact the parties below for more information on the opportunity. Boutique advisory and M&A services for the outdoor and active lifestyle industries, Bell Lap Advisors supports founders, leaders and brands on their entrepreneurial journey as the plan for, or are ready to exit their business. Exclusively focusing on small to lower mid-market brands in the outdoor and active lifestyle industries, Bell Lap adds that it uses industry-specific expertise and agility to find best-in-class partnership for its clients.